This is merely a listing of features, not a review. Can this device being used in Europe, North-America, other continents at the same time? How is the usage: how fast is it really? Etc…. the device could be use worldwide. it’s SIM unlocked. 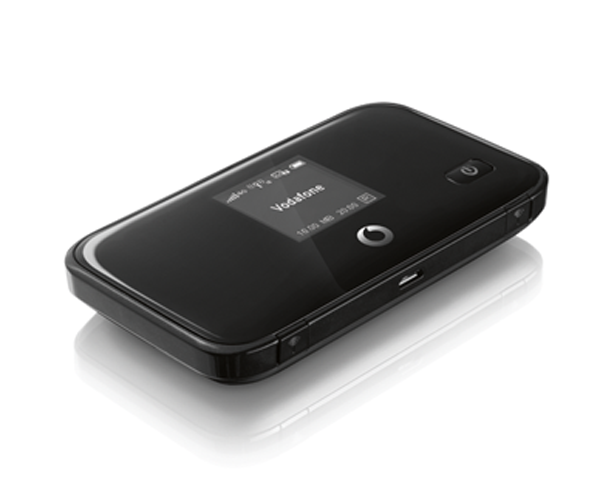 The Vodafone R212 is better to use in Europe. The speed could reach 100Mbps.